I’ve had a seriously hectic month, and it isn’t because of the December special issue you’re holding in your hand. As you know I moved to Australia last year. As a newcomer to the country, I took up residence in a fully furnished apartment. However, we decided to shift into a house to get more space, and this was the month I shifted. It was to a house that was totally unfurnished, and so I had to furnish it from scratch. 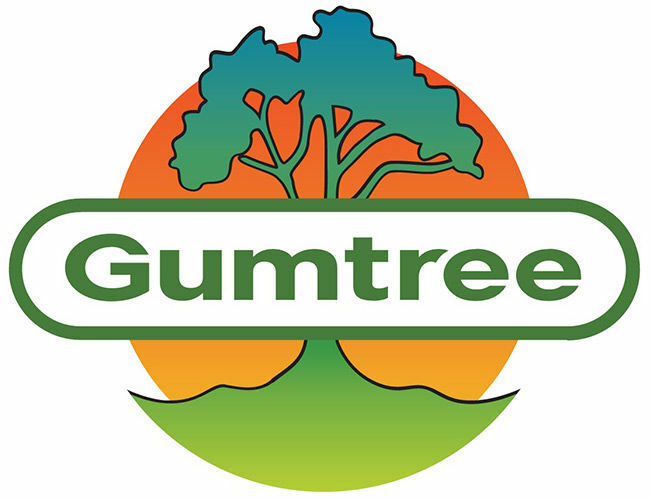 Obviously, this meant I went online and used the Australian equivalent of Quickr and Olx – it’s a site called Gumtree. One of the first things every modern house needs is obviously a refrigerator – we can do without beds and chairs, but we need a fridge. So I went on to Gumtree, went through hundreds of fridge ads and found one that seemed like a really good deal. I contacted the seller, bargained (I’m Indian after all), he said he would deliver it (perfect) fixed a time, he came and delivered it, was super polite, I turned it on, it whirred to life, all the lights came on, etc., I paid him, he left, and a few hours later I realised it wasn’t cooling at all. I tried to call him back, his number was disconnected, and I found that I had been cheated. I tried looking up his number on TrueCaller and other such services... nothing… it was a new number, probably prepaid, and the guy was obviously a professional swindler. My friends claim that I trusted him because he was a white guy, or because it was Australia, whereas I wouldn’t have been cheated in India… they even made jokes at my expense about me being racist...Oh well. Lesson learnt. 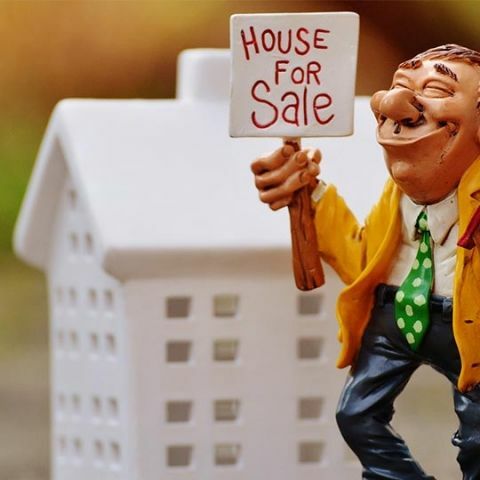 As I started using the classified site more to try and buy all the other things you need in a house, I realised most people were cagey and distrusting, and everyone had stories of being cheated – sellers and buyers both. 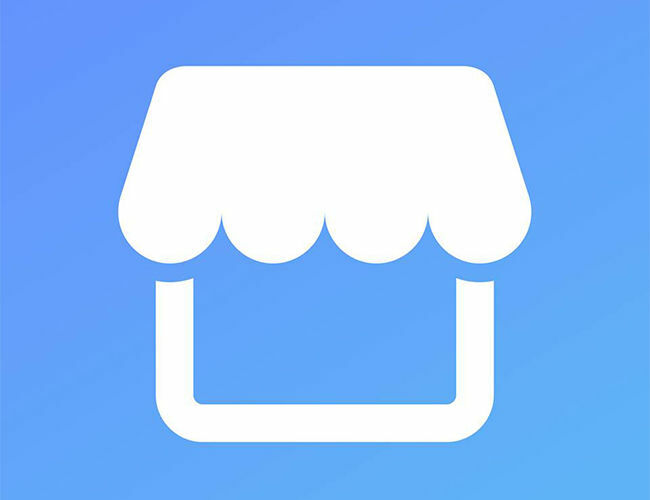 Luckily, Facebook had just launched its Marketplace feature in the US, UK, Australia and New Zealand, so I started using that. Just a month after launch, I found Facebook’s Marketplace to be more active than Gumtree, and the people were generally more trusting. This is probably because the buyer and seller could both check out each other’s profiles, you could see when the other person joined Facebook (new accounts could be fake), and in general, you felt like you’re dealing with a person, and not just a phone number, or nickname. Because you are a real person on Facebook, you behave better on it than you would on a site where your identity is anonymous. This makes Facebook perfect for classifieds. This service will probably come to India in 2017 (Facebook haven’t announced it officially, I’m just assuming that it will), and if what’s happening here is any indicator, the existing classifieds sites are either going to be pushed out of business, or will have to seriously innovate to stay alive. The impetus is certainly with Facebook, since we all have the app and already spend a lot of time on it. For us users it just makes sense to quickly click a picture, set a price and try and sell stuff on it. If you’re buying, the interface right now could use a bit of polishing, and searching could be made a lot easier, but that’s sure to happen given that Facebook has developers coming out of their ears, and large software development budgets. Facebook’s R&D spends are a lot less than the $13 billion that Amazon and Alphabet spend per year, but it’s still in the billions… and they pretty much only work on software! Be prepared for the Facebook juggernaut to squish a lot of online businesses next year – and like a reality TV show, all of us are going to watch in glee, because competition means we users win, no matter what. Either way, it’s going to make for a very interesting 2017 for all of us. What other businesses do you think will be threatened by the likes of Facebook and Google soon? Write in and tell me, I’d love to discuss it with you. This editorial was first published in December 2016 issue of Digit magazine. To read Digit's articles first, subscribe here or download the Digit e-magazine app for Android and iOS. You could also buy Digit's previous issues here.